Yep, they’re a team on the big screen and on the set, that’s why the film will be damn awesome! Any fan of Audi cars out there? 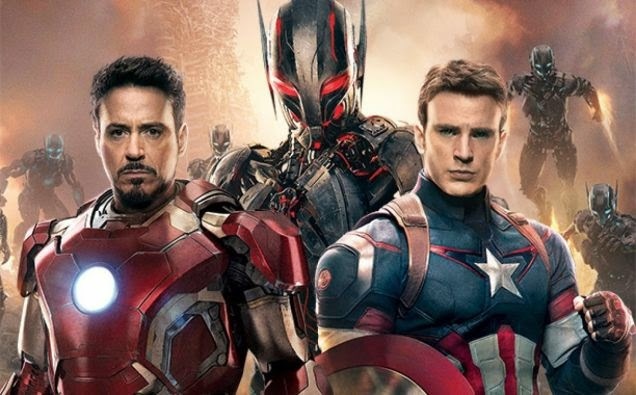 The movie Avengers 2 Age of Ultron will be released on May 1, 2015.